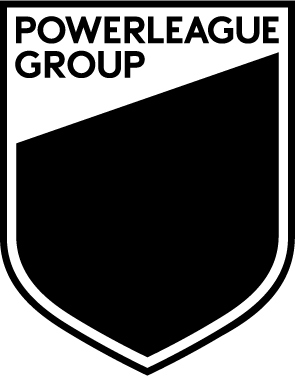 At Powerplay, we're experts at running 5 a side football and 7 a side netball leagues. You bring your team, and we provide everything else. We've been running leagues across the UK for over 15 years and know how to get them just right. So how does a Powerplay league work, and how do we fix the problems you may have found with other leagues in the past? Our leagues run in mini-seasons lasting around 8-13 weeks. You'll normally play every opponent twice in one season. No joining fees, affiliation fees and membership fees or signup deposits! No waiting around between fixtures. All of the netball leagues we currently run are 7 a side. The max match night squad size is 10, and you're allowed unlimited rolling subs. In our football leagues, we have a nice spread of 5, 6 and 7 a side leagues although the good old 5 a side format still dominates (with just under half of our football leagues). 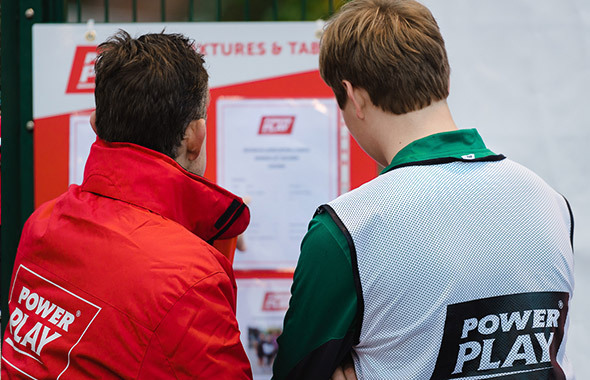 We're experts at arranging 5, 6 and 7 a side football and Netball events. Poor organisation? Never at Powerplay. We've honed our league organisational skills down to a fine art. Superb organisation is at the core of everything we do. Match officials. The quality and experience of the refs and umpires is often a problem at 5 a side leagues. Not at Powerplay. 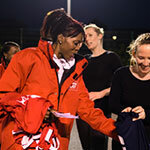 On the netball court you'll always have a B or C qualified official. On the football pitch, all of our refs are FA qualified. Your absence. Every once in a while a crisis will strike and you'll be short a player or two. Enter Gamefinder. Quickly and easily recruit players for your next match. The organisation is spot on. On arrival at the venue you head to our match night reception, confirm your pitch and register any new players. Peeep! Your FA qualified referee gets proceedings underway. You manage a few early shots. With a few minutes to go, you receive a long ball and trap it beautifully! It's you against the keeper - a little shimmy, and.... GOAL! After that hard fought victory you head down the pub. But not before a quick team photo. The Next Day After last night's celebration pint you check the WEBSITE for post-match analysis of your game. You find tables, form guides and masses of other information. Fantastic - after that great goal, you have won the PLAYER OF THE WEEK nomination. NEXT WEEK Only one game to go until the end of the mini-season. Will you pick up the trophy and secure promotion to the Premiership? Players at Premier Venue will receive an email fixture notification the day before their match. Your fixture reminder arrives by email at lunchtime the day before your match, allowing you to keep on top of things effectively. You register with your dedicated match night coordinator who you know quite well by now. You've got their direct email address for any queries or problems. The match gets underway. Their attack streams forward, but you jump high and prize the ball from the air just when it seems it had to enter the net. Nice defence! 40 mins later the match ends. Wow, you're still high from the adrenaline. A 14-12 win for you, with victory snatched in the dying minutes of the game. That victory pushed you to the top of the table and you win the league! Stay behind for prizes and the results of the top scorer competition! 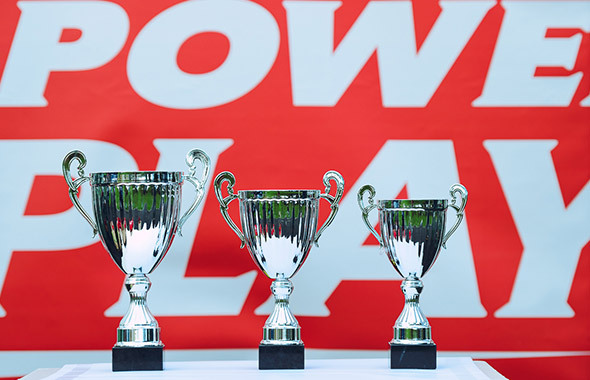 What are Powerplay Premier Leagues? 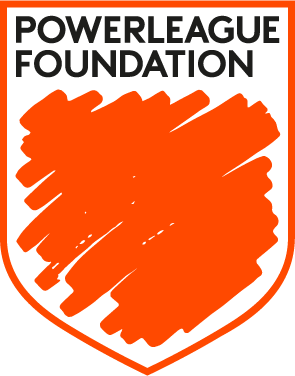 Powerplay has designated certain 5, 6 and 7 a side leagues as Premier Venues. These are clearly marked on our website with a gold label. 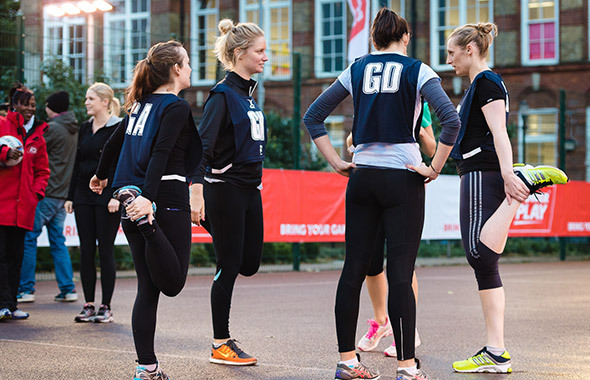 They run on the prime central London football pitches and Netball courts. Our premier leagues also offer convenient regular invoicing, which our corporate teams find invaluable. The leagues are often smaller and more exclusive – you have direct email access to your league manager who'll directly take care of any fixture requests and rearrangements you may have. They'll even be able to manage your team for you if you're going away. 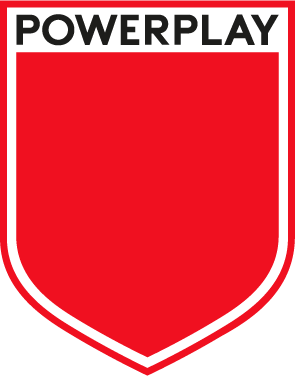 One of the aspects of Powerplay leagues that our customers frequently praise is the social aspect. You can have the most horrible day at work, but as soon as you hit the court or pitch that stress evaporates. You're with friends – in a team – and everyone's having fun. There is no place in our leagues for aggressive or violent behaviour and you will be protected by our robust DISCIPLINARY POLICY which promotes respect for the referee and other players, and will not tolerate abusive or intimidating behaviour towards them. We will remove any player or team that commits an act of violence on or off the pitch. At Powerplay you start with a team of people who you generally already know. But after a season of fast-moving competitive sport, working together as a unit, you'll know them a lot better. We encourage people to register as individuals, and we'll then match them up with a team. And if you're an individual wanting to play now, tonight, then our Gamefinder is perfect for you. Want to meet people in London? Then just hop onto Gamefinder and see what's available. 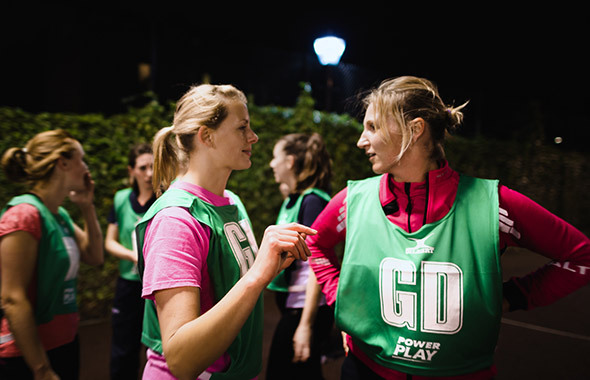 Powerplay is a new concept in 5-a-side football and 7-a-side netball. Choose a venue and night that suits you. Sign up online in under a minute and you could even be playing tonight.